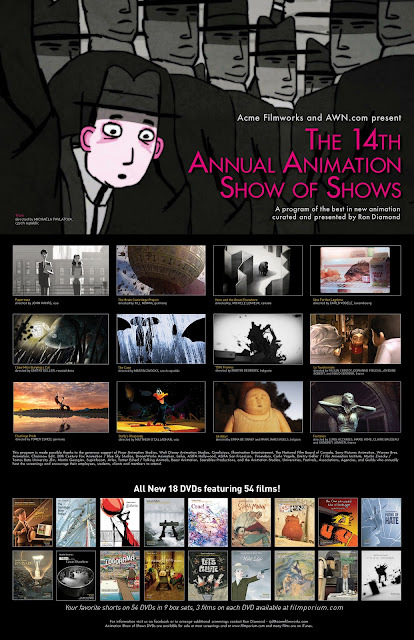 Its is an honour for me to have my film featured in this year's Animation Show of Shows. 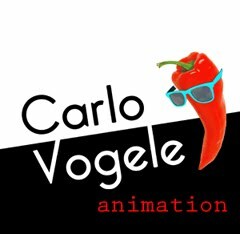 Screenings are happening at many major Animation Studios and Schools in the US in the next few weeks. I won't be able to make it to most of them, but San Francisco, Berkeley, Pixar, PDI and ILM should be covered!